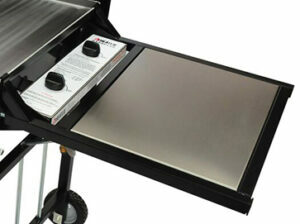 The warming drawer keeps your food nice and warm and maximises your barbecue capacity! An absolute must have if you are cooking large amounts of food! 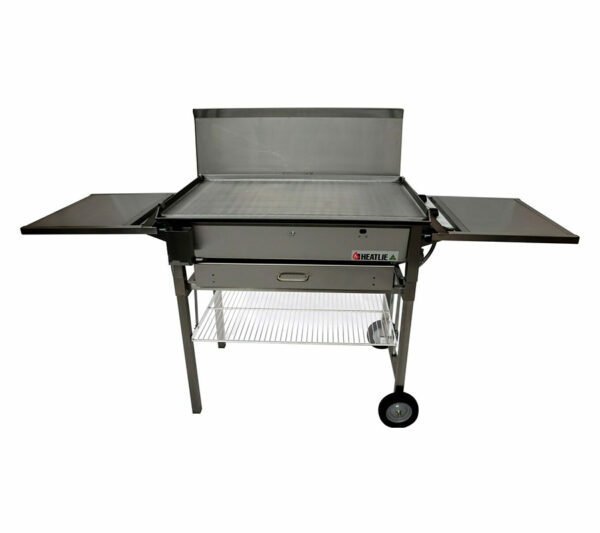 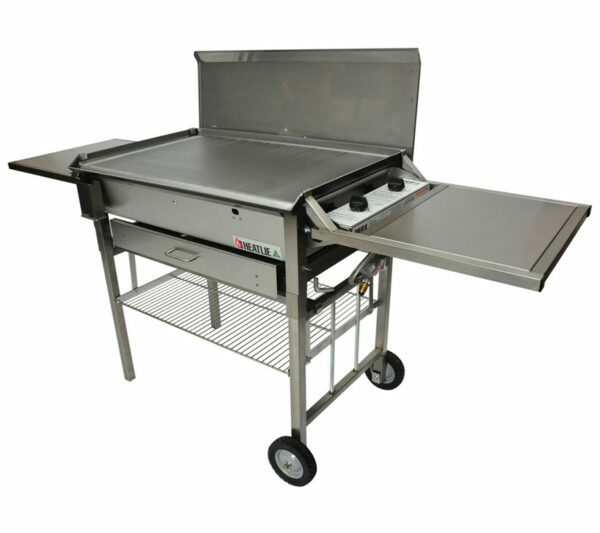 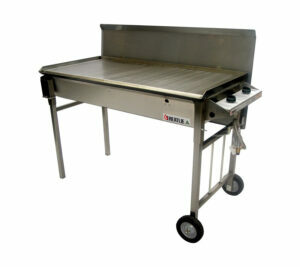 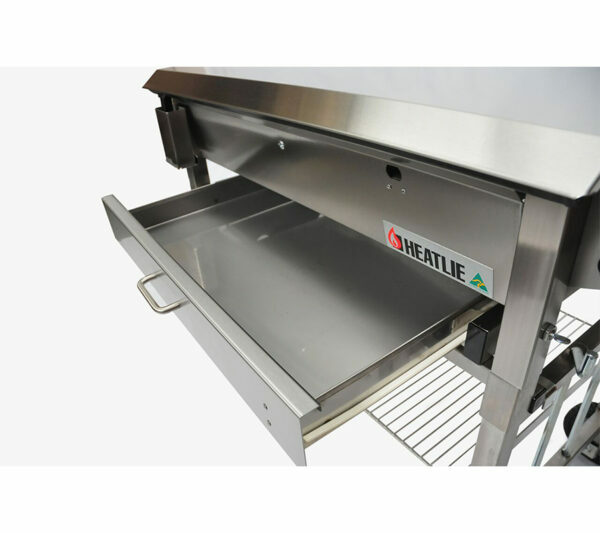 The warming drawer can be fitted to all freestanding Heatlie Barbecues.